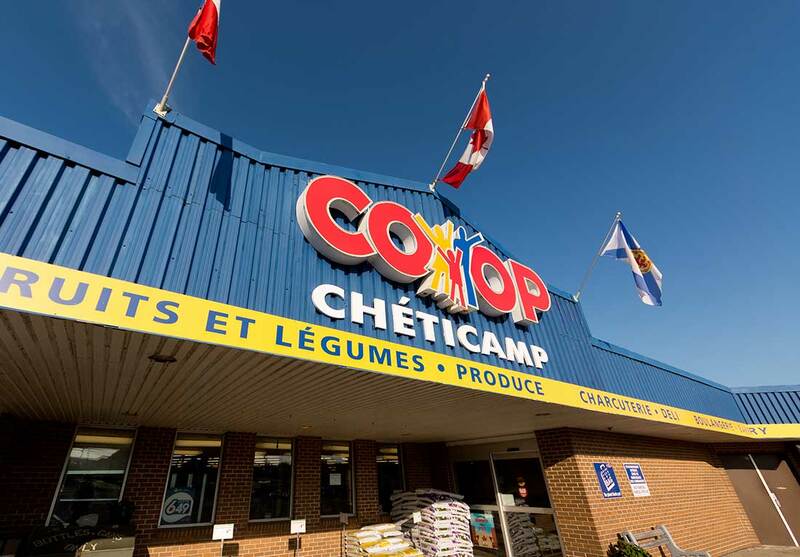 At the Cheticamp Co-op, we’re always interested in hearing what you have to say on how we’re doing. Your feedback is welcomed, valued and appreciated. 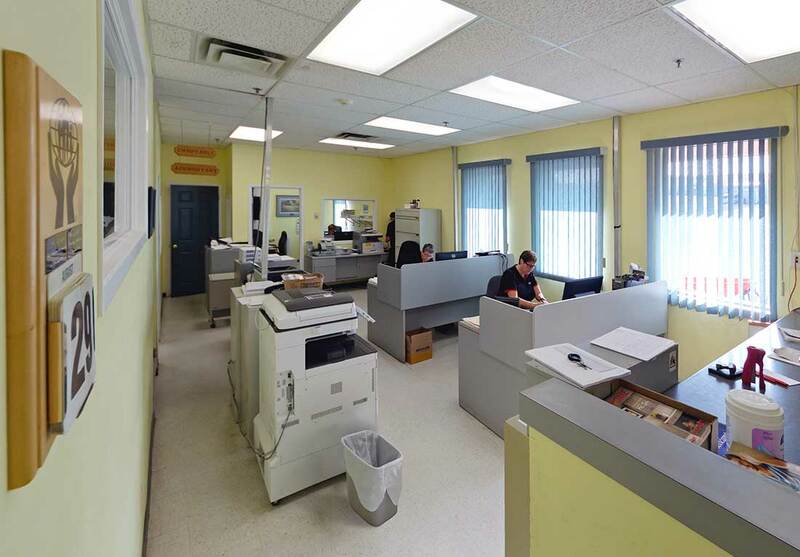 To help us provide you with the ongoing quality of products and services you have come to expect at our establishment, please take a short moment to complete the following online feedback form. Please use the Survey Access Code printed on your store receipt.